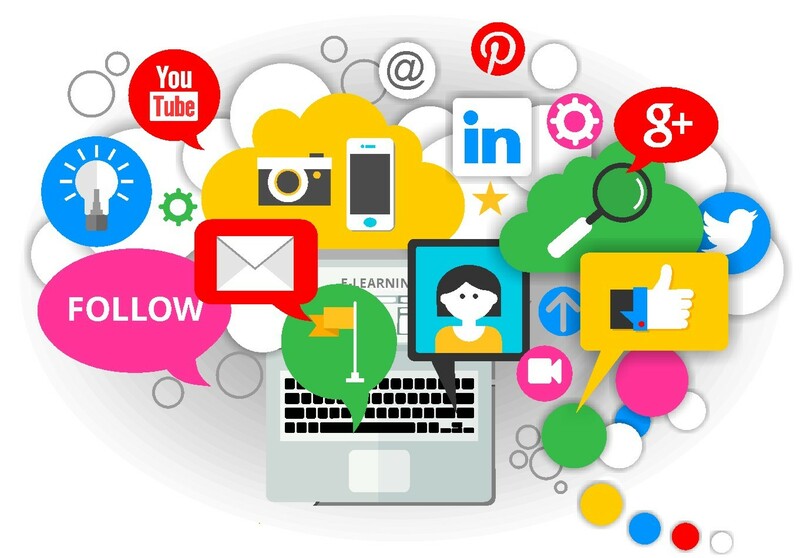 As social platforms have grown in popularity, so too has the importance of building an effective social media strategy. With one click of a button, companies have direct lines of communication to millions of consumers and potential consumers. While it’s now functionally easier than ever to reach people from all corners of the globe, that doesn’t mean it’s easy to connect with those people; it’s an important difference that many fail to grasp. Just because Twitter, Facebook, LinkedIn, and Instagram have a combined audience of nearly 2.85 billion users, that doesn’t mean all of them are eager to hear your message. In fact, most of them don’t even know your brand. This is why it’s essential to come up with a social media plan of attack, and commit to executing it well. To have a successful social media strategy, it’s essential to plan meticulously, and stick to your message, even if it doesn’t seem to take hold at first. One of the worst mistakes you can make is to spend countless hours coming up with a plan, and abandon it within a few days of launching it. To help with the process, below are four steps you can take to build a sound social media strategy. We’ll tell you how to boost your CX with industry leading white papers! Craft a detailed strategy, and put forth your full effort. The first step is to create a SMART goals list. Creating a list like this will make it easy to track your progress, and allow you to easily see whether or not you need to alter your approach. For example, if your chosen platform is on Twitter, a SMART goal could be to “increase our followers by five percent by the end of Q2.” In 11 words, you’ve communicated a specific goal, one that is measurable, attainable, relevant, and time-bound. A SMART goals list doesn’t need to be an in-depth report, it just needs to convey the objective in a short sentence or two. This is one of the most overlooked aspects of crafting an effective social media strategy. Given the sheer number of users on each platform, people don’t spend as much time as they should researching where their customer base is. The general line of thought is if there are 300+ million people on Twitter, then they’re bound to get some engagement from their target audience. While that’s not inherently wrong, it’s not the right approach. The first step is to go back to your SMART goals, and examine exactly what you want to accomplish. Understand who you want to target, and what type of engagement you want to have with your target audience. Once you’ve answered those questions, you can utilize various search functions to determine what platform to embrace. One of the easiest ways to confuse your user base is to have a number of different brand identities. Consumers need to be able to easily recognize your brand, even if your company’s name is absent from the image. Take Dropbox, for example. While you might not need to create SMART goals for a visual identity, there needs to be a similar process in place. Whether that’s storyboarding, content brainstorming, or your own unique methods, that’s fine–there simply needs to be something in place to develop a plan that can be carried out. This is important to follow in order to create a steady stream of incoming followers, and prevent those you’ve already captured from bolting. While the goal of any business is ultimately to make more money and drive revenue, that doesn’t mean you should only be posting content directly related to your brand. This is where the Social Media Rule of Thirds comes into play. 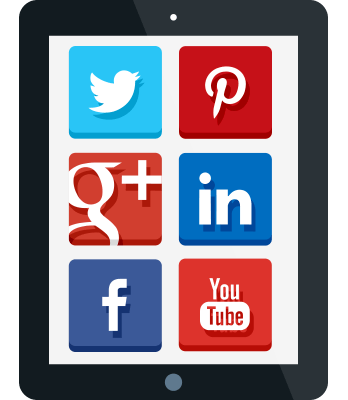 1/3 of your social content promotes your business, converts readers, and generates profit. 1/3 of your social content should surface and share ideas and stories from thought leaders in your industry or like-minded business. 1/3 of your social content should be based on personal interaction and build your personal brand. This strategy accomplishes a couple things. Firstly, by sharing content other than your own, you’re signaling that your social account isn’t just about inundating your followers with your own content. Just like in normal social relations, people generally don’t like interacting with others who can only talk about themselves; and the same is true with these platforms. Using these guidelines won’t guarantee your success, as it’s ultimately up to you to carry through with them, but they’ll undoubtedly get you off the ground. By creating SMART goals, conducting effective research on which social platforms to use, creating a unified visual identity, and following the social media rule of thirds, you’ll be able to connect and engage with your target audience.